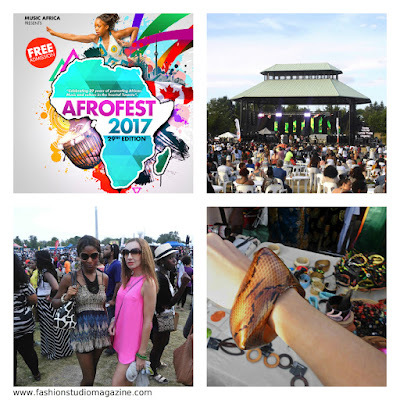 TORONTO, ON (June 23, 2017) - AFFOREST, the largest free African music festival in North America, will be celebrating its 29th anniversary of promoting African music and culture in the heart of Toronto on Saturday, July 8 & Sunday, July 9, 2017 at Woodbine Park located at 1695 Queen St. East, Toronto. This year’s festival includes 50+ artists, 70+ merchandise and food vendors, a Children’s Creative Village, and a Drumming Zone. Some of the featured international artists that will be performing include Bracket (Nigeria), X Maleya (Cameroon), Mi Casa (South Africa), and Gabacho Maroc (Morocco) among many others. 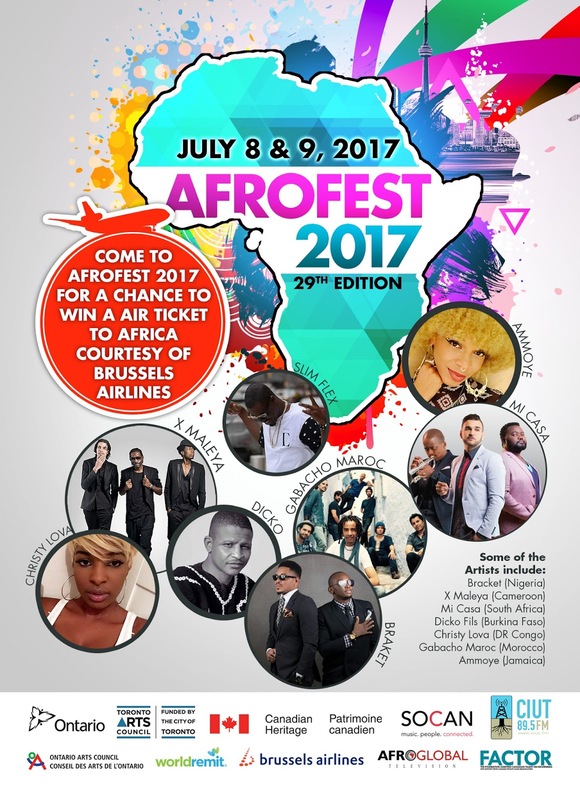 “AFROFEST illuminates our African heritage. Through our festival we showcase the beauty, diversity, simplicity and complex nature of African art and culture presented in a fun and relaxed environment,” says Peter Toh, Executive & Artistic Director of Music Africa. 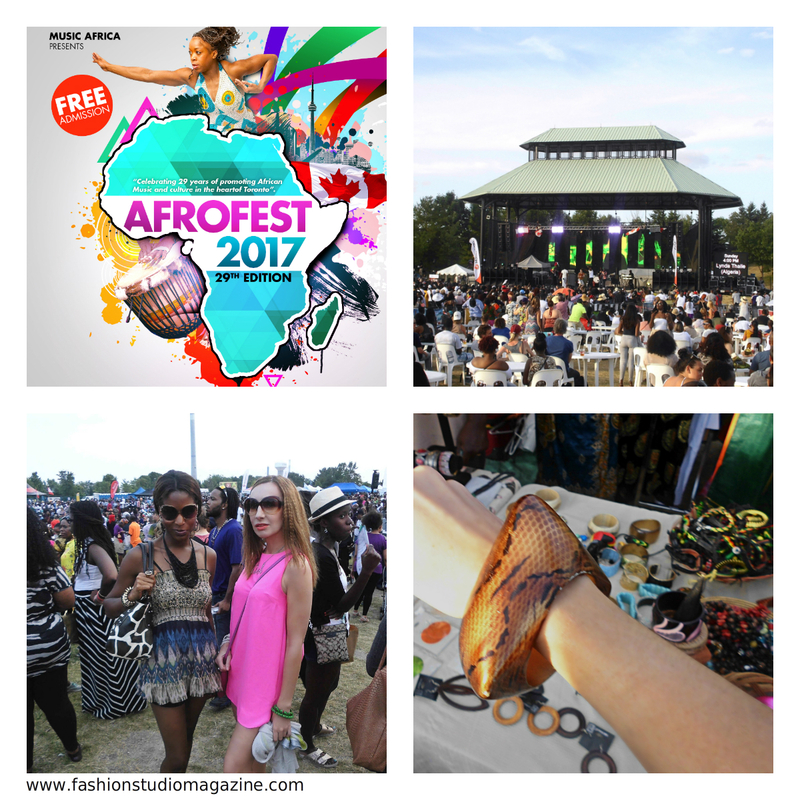 For more information about AFROFEST and the 2017 program please visit – www.afrofest.ca. Music Africa is a not-for-profit community-based organization that promotes African music and culture in Toronto. Established in 1990, Music Africa is among the oldest and most respected organizations promoting African music in Canada. Through its activities and events, such as the annual Black History Month Concert Series, Music Africa is committed to enhancing appreciation and awareness of African music among Canadians and continues to strive to establish Toronto as a thriving global center for African music.